Posted on April 12, 2014 by revivewa	in Uniting Generations and tagged 1, KCO, Kids' Camp Out. Kids’ Camp Out (KCO) was all about celebrating the harvest this year, with children from all over WA coming together to spend time with their congregations and get to know people from others. In a relaxed atmosphere, campers, junior leaders and leaders enjoyed a weekend of craft, games, Godly Play storytelling, worship and singing. The Feast, held on the Saturday night with an extended welcome to people of all ages, was a vibrant celebration made all the more fun by the Byford Footprints Band who entertained dancing guests into the evening. This year, KCO welcomed the GKI Perth Uniting Church (Indonesian) congregation as a camp group attending for the first time. Ruben Binama, camper with GKI said that KCO was heaps of fun, especially the music. “This is a great place and I should go here every year,” he said. KCO was held over the weekend of 14–16 March at Advent Park, Maida Vale. Want to re-create the fun of KCO at home? 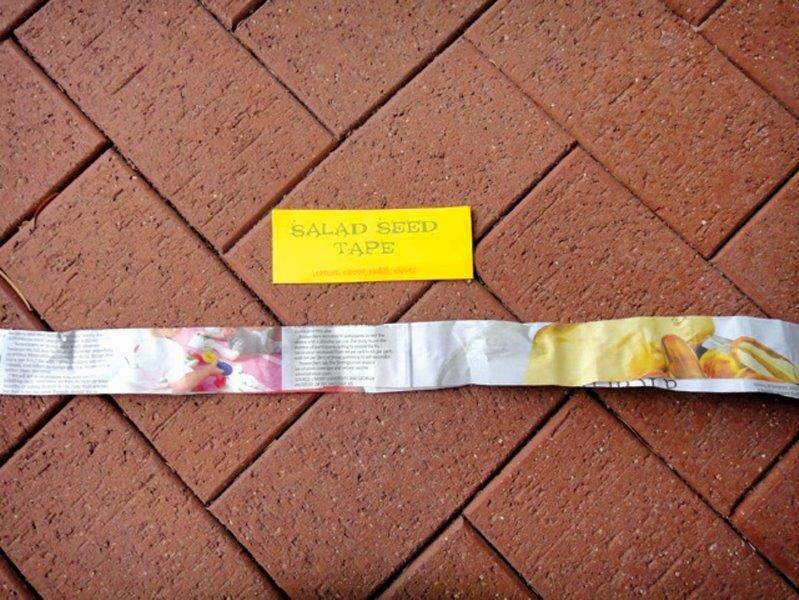 Why not make this Salad Seed Tape and watch your harvest grow! This was one of the craft activities at KCO brought along from Billabong Uniting Church. 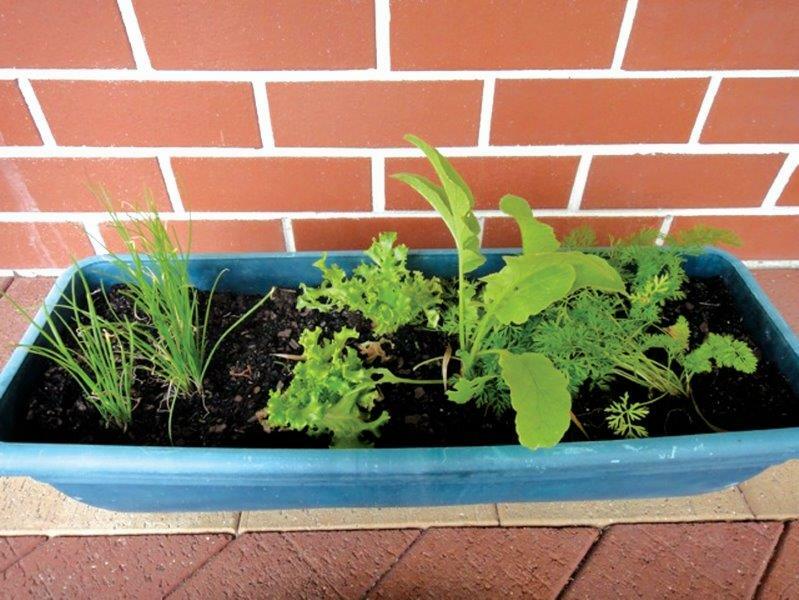 Seeds – carrots, radish, chives and lettuce are great! Cut a sheet of newspaper lengthways into 10cm strips. Fold the strip in half lengthways. Use non-toxic glue to make dots at intervals of about 15–20cm along the newspaper on one side of the fold. Place a few seeds (2-3) on the glue dots along the length of the newspaper. Spread a bit more glue on the newspaper to stick the folds together, so you end up with one long skinny length of newspaper tape about 5cm wide. Place the tape in the garden and spread a thin layer (3mm) of soil on top. Water regularly and wait for your crop to grow!